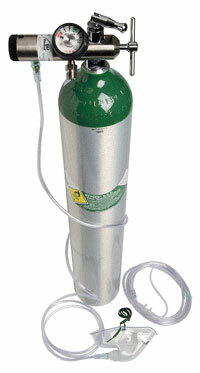 View cart “Emergency Oxygen” has been added to your cart. White. 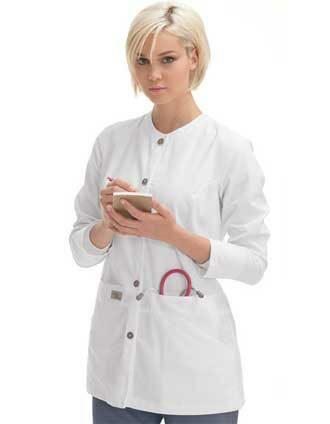 Unisex waste length, lone sleeve stockinette tapered cuff, snap 3 pocket lab jacket with round neck. made by Beverly Hills uniforms. Excellent quality and machine washable. Sizes, Small, Medium, Large, Extra Large, 1 X Large, 2 X Large.